The Baltimore Orioles take on the Houston Astros in the series finale of a three-game set Wednesday. 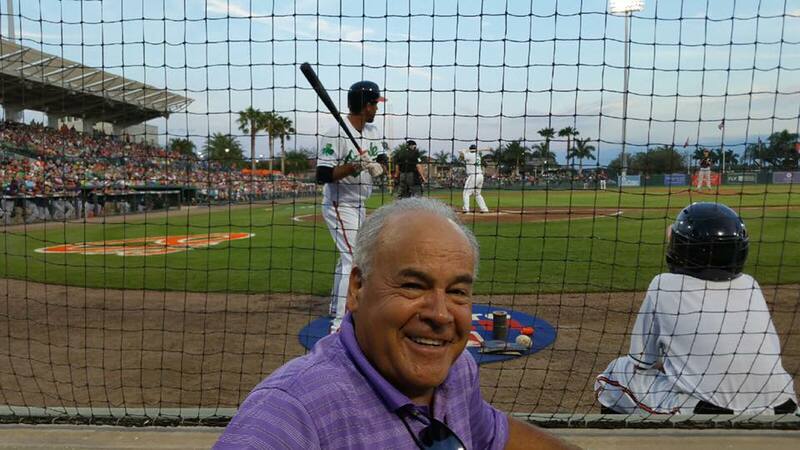 The Orioles lost last night 10-6 and are now 1-4 on the season. 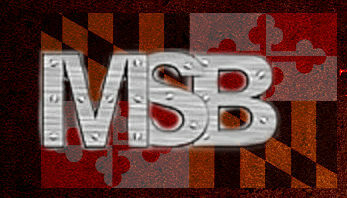 The Orioles hope to avoid getting swept by the defending world champions. 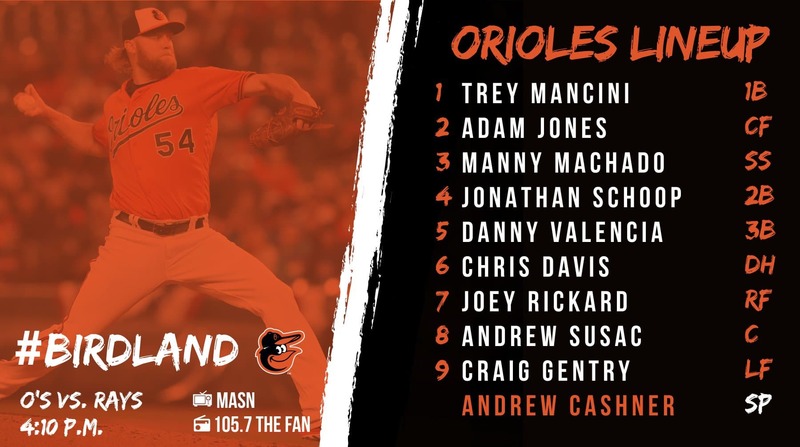 Dylan Bundy will take the mound for the Orioles in his second start of the season against Dallas Keuchel of the Astros. 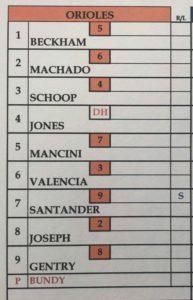 Tim Beckham will bat leadoff today as Chris Davis gets a day off. Notorius lefty-killer Danny Valencia will start at first base against the left Keuchel. 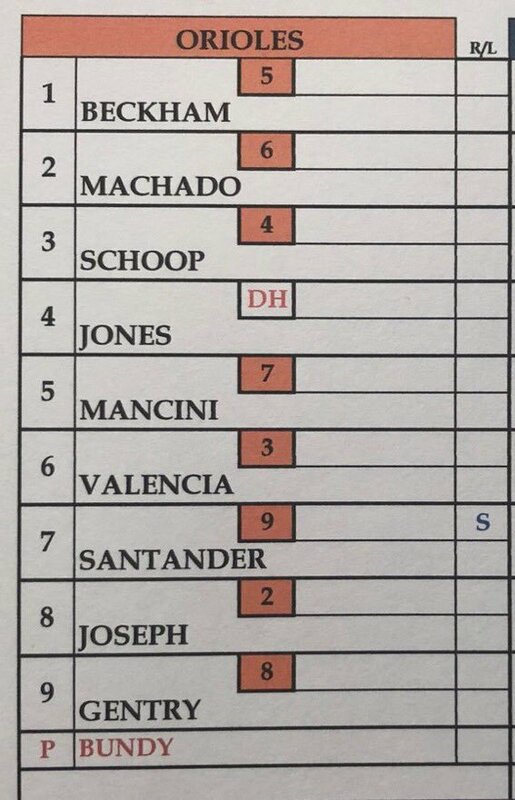 Adam Jones will take a rest from the field and DH today.